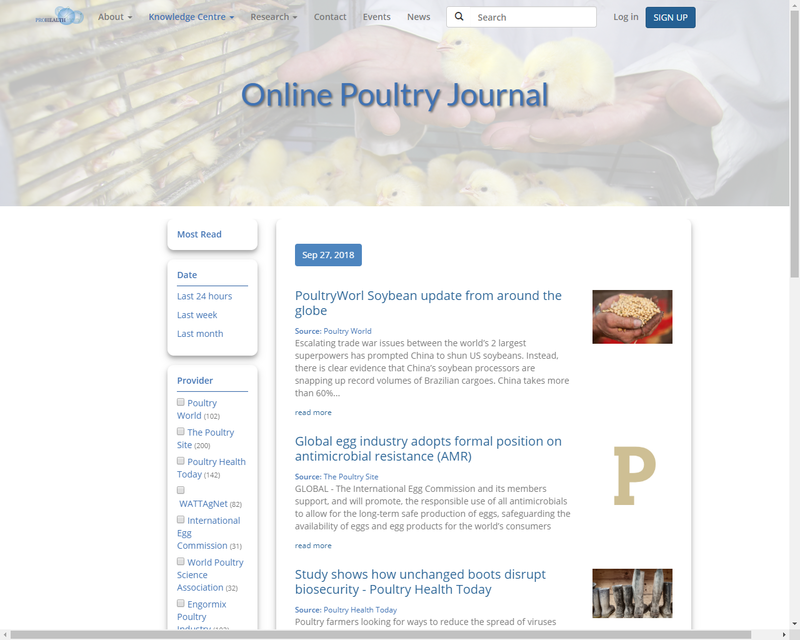 NewsAsset LTD delivered an automated aggregation & publishing system for EU PROHEALTH project to run the Online Poultry Journal, an online outlet informing scientist and producers of poultry products about issues regarding the animals’ health and welfare. For tham matter, infoasset platform was selected by PROHEALTH Consortium due to its modular nature, that allowed the company to automatically monitor, collect, filter and manage content from multiple sources in real time, including websites, social media, intranets, emails, newsletters and blogs, and also distribute it seamlessly, without any human intervention, to the preferred audience via the appropriate channel. Specifically, Zoetis, as part of their EU PROHEALTH project uses infoasset platform to effectively monitor designated online sources related to poultry disease, aggregate information from them, refine it based on pre-defined criteria and automatically publish the filtered information to the Online Poultry Journal, where interested parties can easily chek the latest news of their industry based on their professional role and media source. The modular structure of Infoasset makes it easy to configure to meet the varying needs of different departments and job functions. From Marketing and Sales to PR and Executive Management. 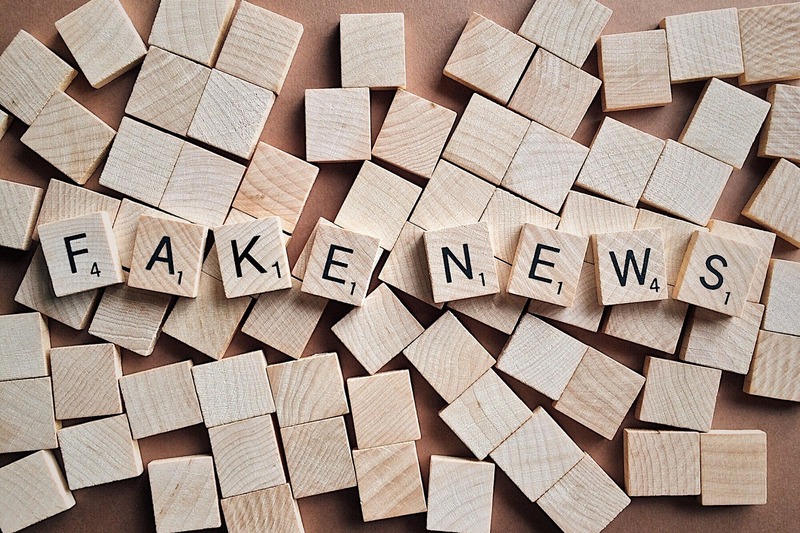 Infoasset provides the tools that any organization needs to streamline all aspects of content monitoring, creation, publishing and archiving. Its secure, web based access supports remote workers and external vendors, while its SaaS model significantly reduces costs and need for IT support and facilitates fast set-up and deployment across the organization.